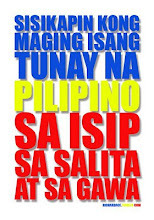 2011 National Nutrition Survey reported that 23% of Filipino kids claimed to be food insecure. 5 out of 10 are suffering from malnutrition. Nationwide more than 3 million of them are suffering from this health problem. Moreover, climate change affects all four dimensions of food security: 1. availability, 2. accessibility, 3. utilization and 4. stability. The challenge now is to identify a pathway to achieving food security in the context of climate change. This demands major interventions at local level. 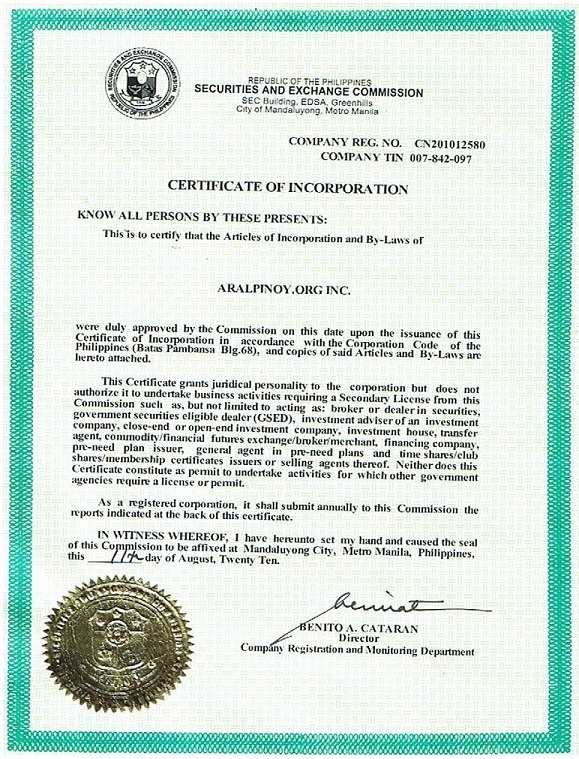 ARALPINOY.ORG INC (a.k.a. 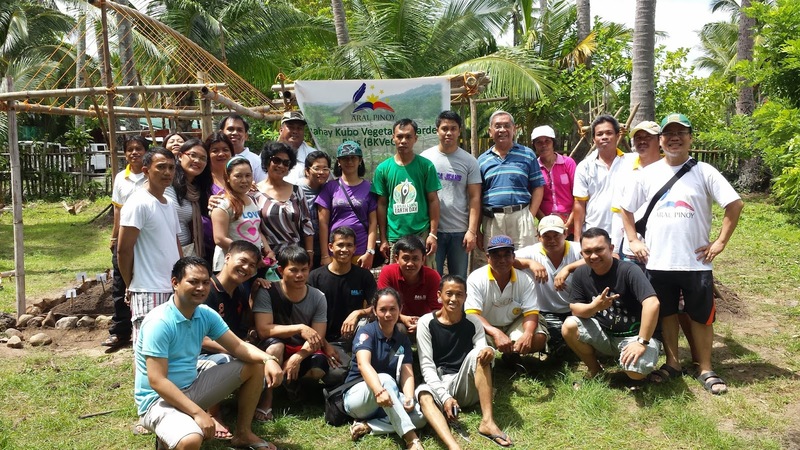 Aral Pinoy) is committed to feed 3,000 malnourished Filipino children both from Cavite and Lipa by helping their parents to cultivate sustainable gardening system to address household food security that provides micro-nutrient-rich and fresh vegetables for a year. 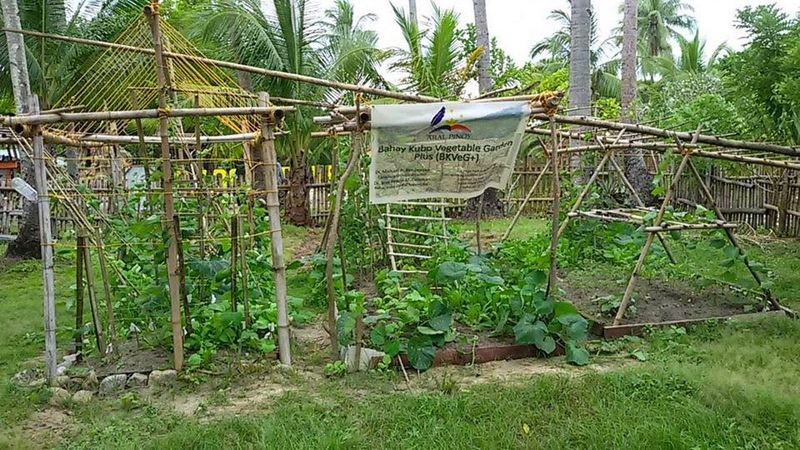 Aral Pinoy (Education Philippines) donors have displayed their generosity to help poor Filipino household to feed its members with fresh vegetables. 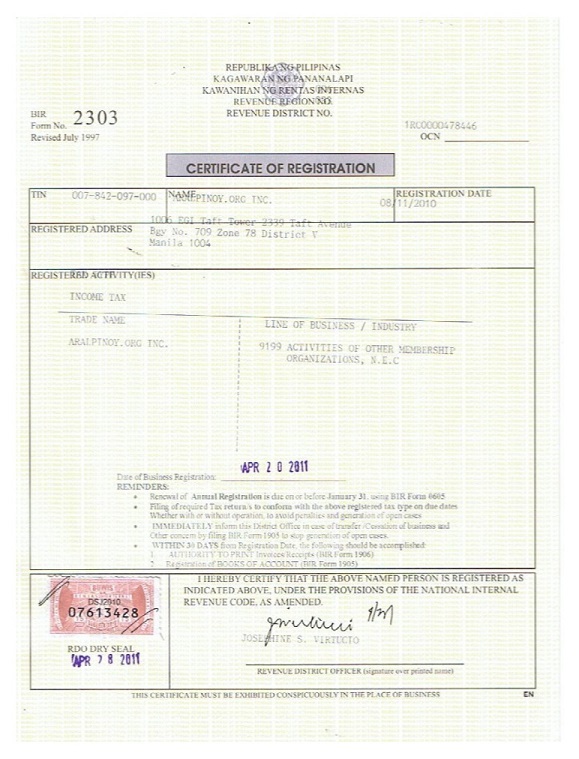 This demo-project was initiated with a capital of $505.00 from four generous donors. 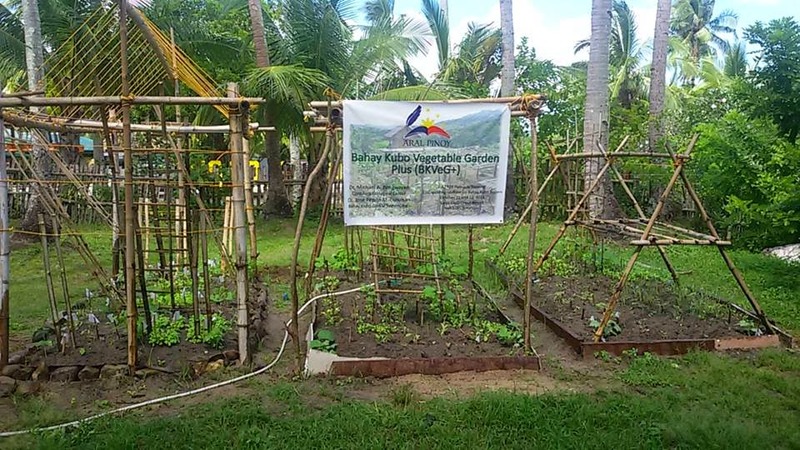 We need to raise $5,000.00 to feed 3,000 poor Filipino children with fresh vegetables, but we had already made our first disbursement on the ground so that we could immediately begin to provide initial help to the parents of these poor Filipino children in Batangas. 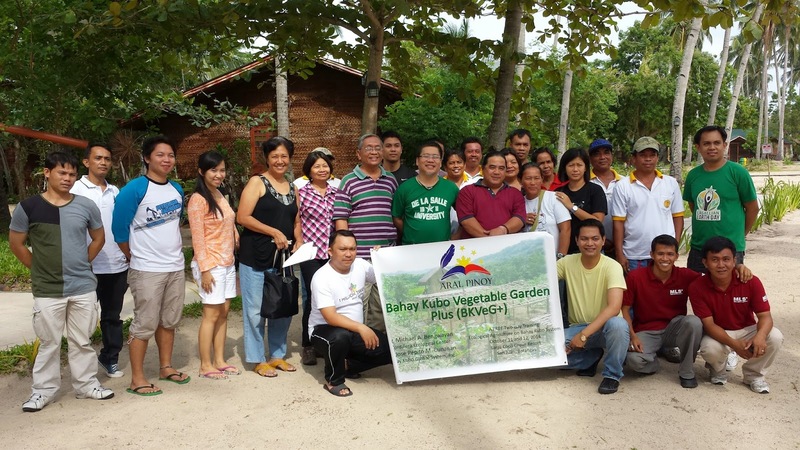 On October 11 and 12, 2014, Aral Pinoy (Education Philippines) organized a two-day FREE hands-on seminar/training on sustainable vegetable gardening system among 30 parents to produce micro-nutrient-rich and fresh vegetables. 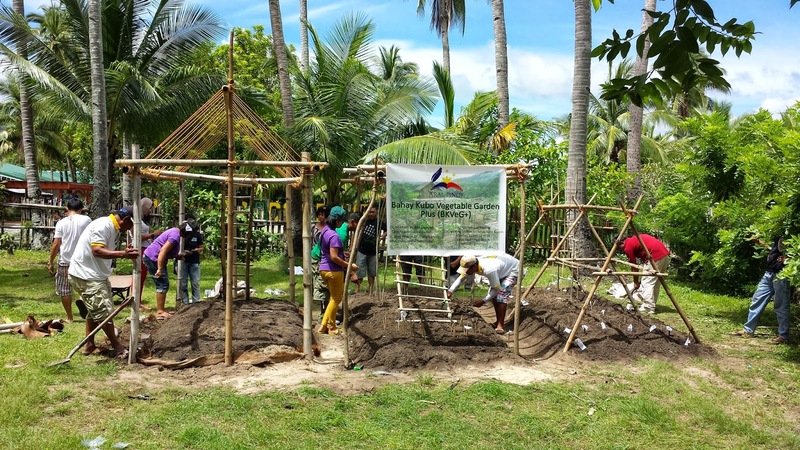 It is an actual demo, hands-on experience and guided supervision on how to cultivate in a 50sqm lot the 18 vegetables found in a popular Filipino folk song "Bahay Kubo" (Nipa Hut): Singkamas, Talong, Sigarilyas, Mani, Sitaw, Bataw, Patani, Kundol, Patola, Upo, Kalabasa, Labanos, Mustasa, Sibuyas, Kamatis, Bawang, Luya, Linga. 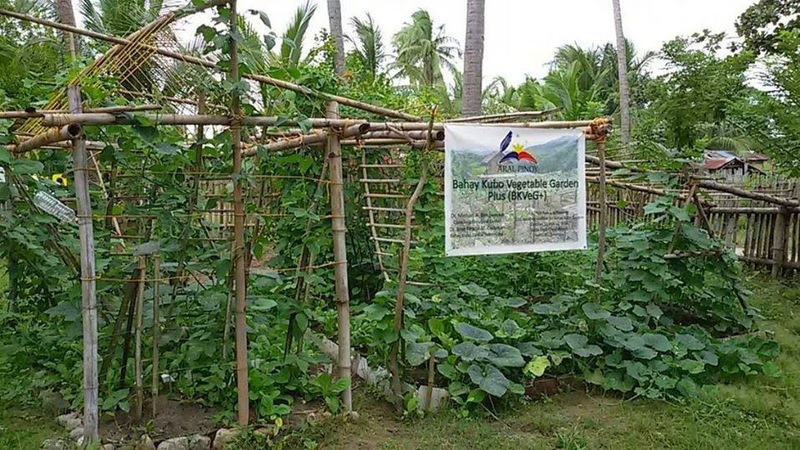 With as little as $5 USD (₱250 PHP) you can help provide 18 kinds of fresh vegetables to one poor Filipino household and save their lives. We will keep you updated on how your donations are being used in the coming months.